Sorry the lighting is bad. The toes have been grafted but I still need to weave in ends. I tried to get them done for this post but apparently I hate weaving in ends. I got through half of one sock. Next time I’m going to weave in throughout the project and not wait until the end. 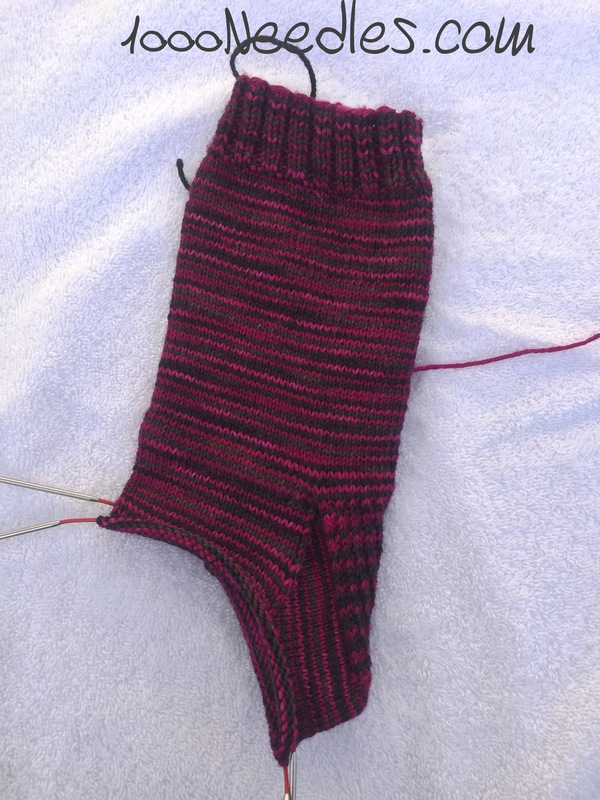 I got a lot of progress done and I decided to start on the second sock so that I don’t get second sock syndrome. I love how these are knitting up. I do not have much progress on the other knitting projects so we can touch base with them next week.